According to yogic view, diseases & disorders are the result of our faulty way of living, bad habit, lack of proper knowledge of things related to individual's life and improper food. 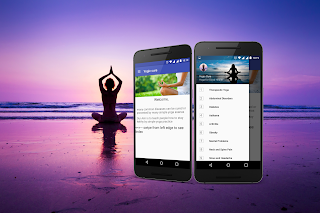 Yogic Cure app is an ebook app which enable everyone to learn various yoga asanas & its benefit to stay healthy to avoid many common disease & disorder. 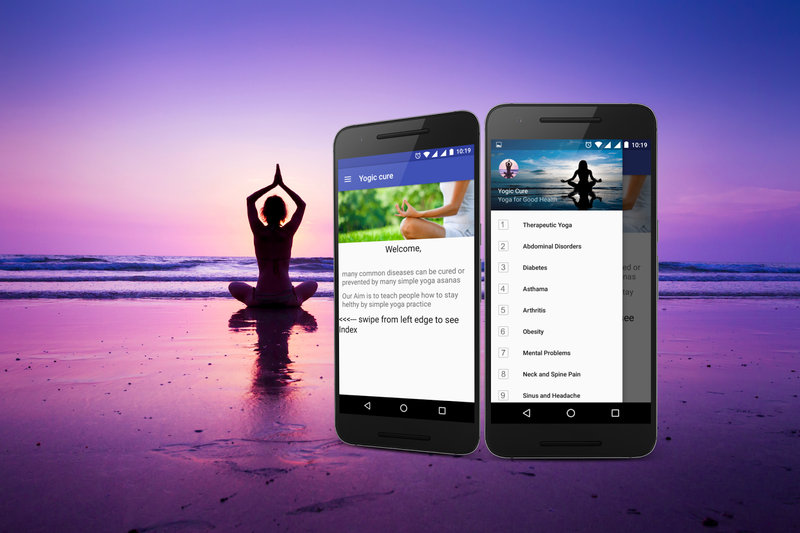 Yogic cure app is made by high-tech digital scanning of old Indian yoga scripts so that every one can learn ancient art of yoga.